Cold rainy day here at home sat down and watched how the Mercedes AMG GT was designed and engineered very impressive program! 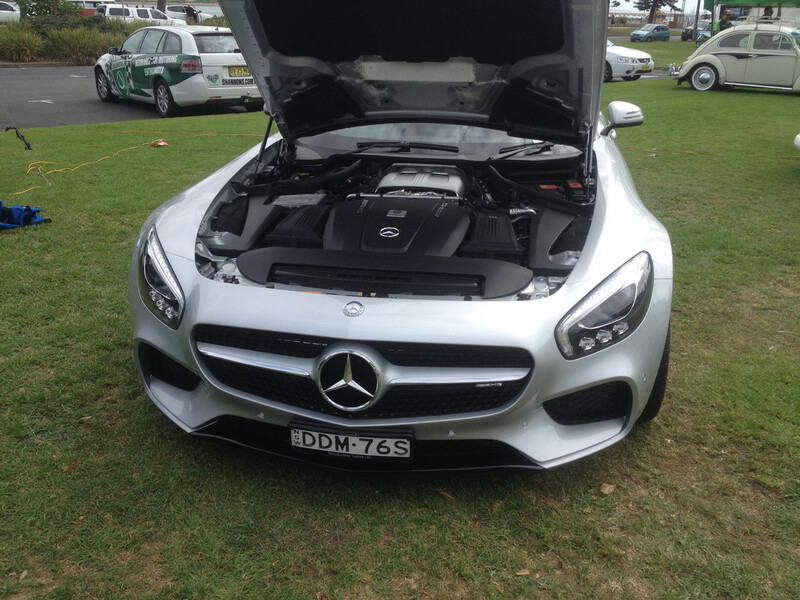 Video footage of Mercedes AMG GT enjoy! 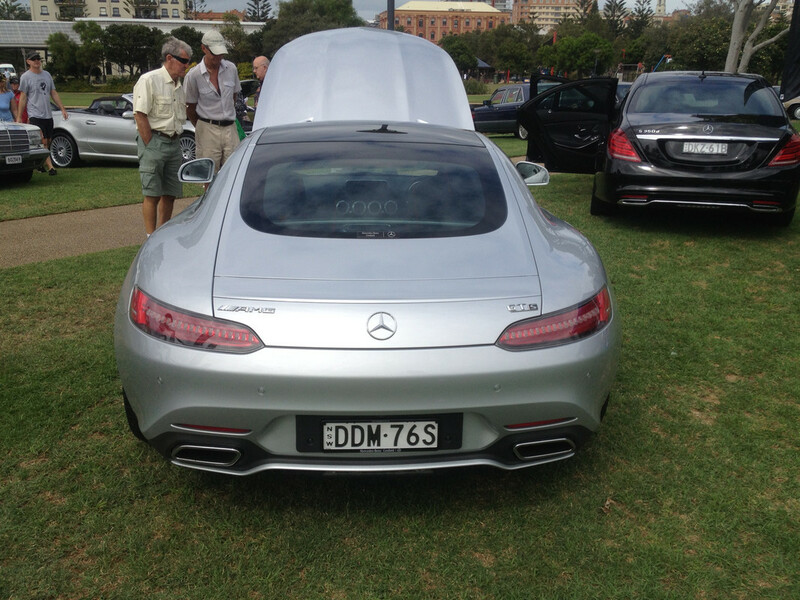 Their was a silver AMG GT at this years AGD superb looking car! Pity there's so much plastic, but the drive must be something else!